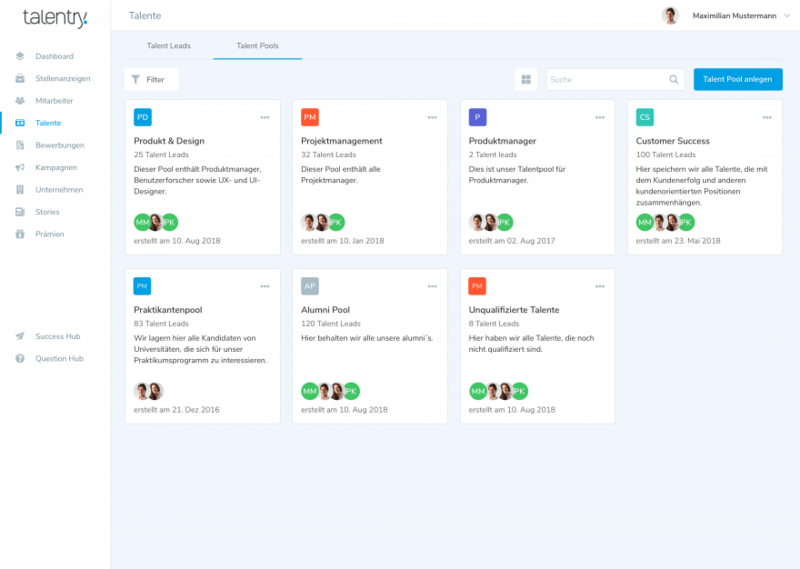 The Munich startup Talentry offers a cloud-based recruitment marketing platform. 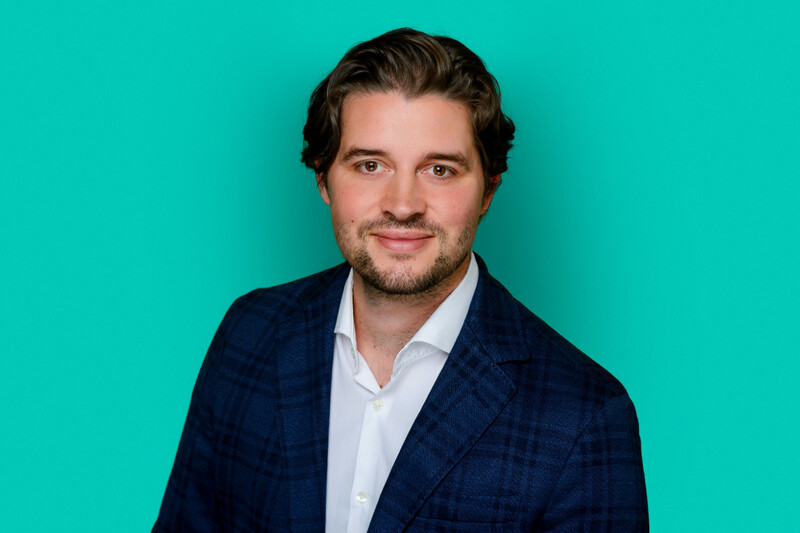 We spoke with founder and CEO Carl Hoffmann about how Talentry went from a student startup to a young company with more than 50 employees, why trust and luck are important and how their potential path to becoming a unicorn might look. The recruitment marketing platform Talentry helps companies’ recruiting departments operate like marketing and sales professionals. It also helps companies establish an employer brand to attract potential candidates, get them excited about the company and recruit them faster. Talentry wants to counter the shortage of skilled professionals with its idea. The Munich startup’s cloud software also makes it possible for companies to win over potential candidates and then — automatically — stay in contact with them. Because employee referrals are a key element in recruiting strategies, the Munich startup focusses directly on that channel and has digitized it: Employees simply share job advertisements on their social networks or directly refer the appropriate contacts from their network who match certain positions. The talent pool is one of the The talent pool is one of the Talentry platform features. features. A lot has happened since Talentry’s founding in 2013. The product has been developed significantly. The launch of the Talentry CRM was definitely the biggest development, because it gives the company a broader positioning and moves it towards being a platform solution. The number of employees has grown to 50, and the plan is to grow by another 20 colleagues by then end of 2019. The HR startup was able to report financing amounting to more than two million euros in 2016 from Global Founders Capital, Rocket Internet Capital Partners and Picus Capital (mainly funds from the Samwer brothers). 2018 brought along another round of financing amounting to six million euros, which also included Nauta Capital, the IT and recruitment agency Allgeier and business angels like Bastian Nominacher from Celonis. 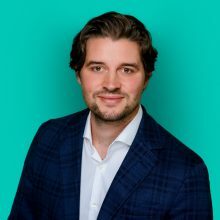 SAP Hybris founder Carsten Thoma is also on the impressive advisory board, which gives Talentry a great deal of access to expertise in the field of enterprise software.